What is a Washington Rental Application? Washington Rental Application: What Is It? In Washington, a rental application is a document that landlords use to collect information from everyone who wishes to apply for an apartment in a uniform fashion. 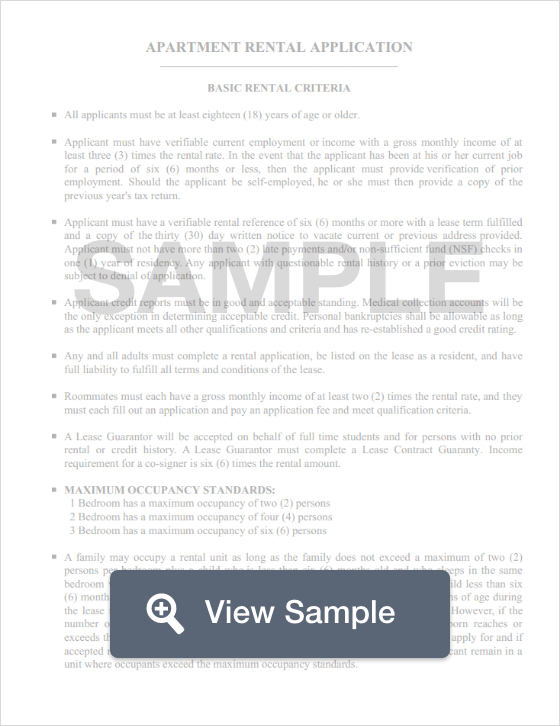 Rental applications ensure that landlords collect the same thorough information from all applicants so that the most financially stable and responsible tenant can be chosen. Rental applications generally collect sensitive information, such as social security number, full address, rental history, and income specifics. On leases shorter than one year, the landlord must return the tenant’s security deposit within 21 days. There is no directive for leases longer than one (1) year.